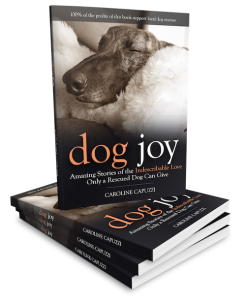 Buy Dog Joy & Support Delaware Valley Doberman Pinscher Assistance, Inc.
Dog Joy is a collection of dog rescue stories published by 17-year old high school student and dog lover, Caroline Capuzzi. The stories in Dog Joy are told by the men and women who opened their homes and hearts to dogs in need. Each of their stories is shared to inspire others to choose rescuing or adopting their next dog. 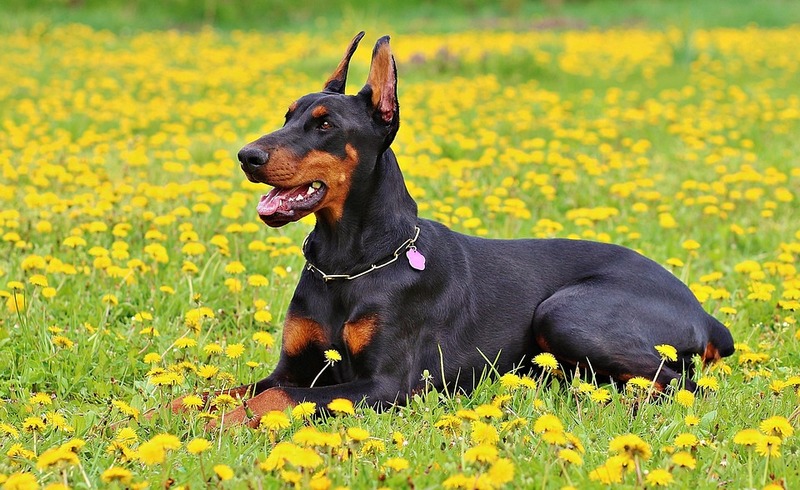 Dog Joy will make you laugh, cry and appreciate just how much our canine friends mean to us, and when you purchase your copy of Dog Joy from this page we will donate $5.00 to Delaware Valley Doberman Pinscher Assistance (DVDPA). DVDPA, Inc. is Non-Profit 501(c)(3) Doberman Rescue made up of volunteers. They rescue and assist Dobermans in Pennsylvania, New Jersey and Delaware. Get your copy or copies today!